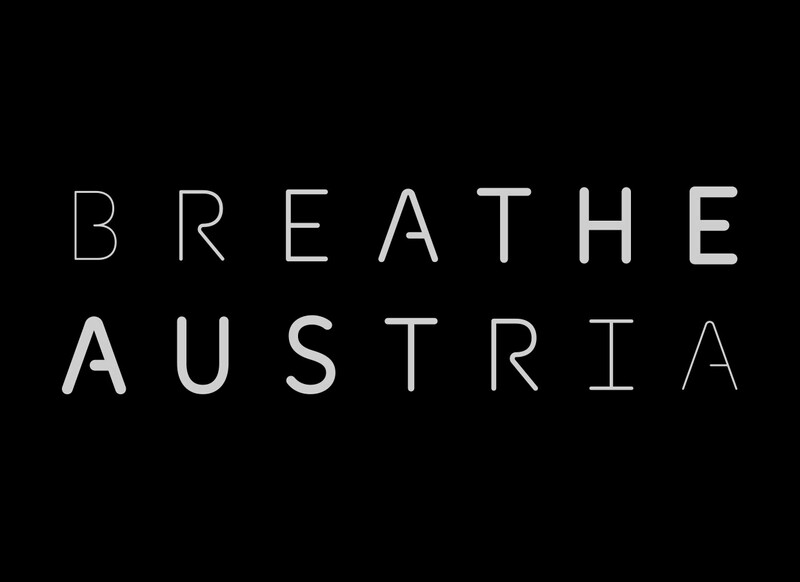 During my time working at En Garde I had the honor of working on the branding of the Austrian pavilion for the Expo 2015 in Milan, titled Breathe.Austria. I was tasked with creating the logo, along with the typographic concept, which was later applied to various materials; from the smallest pins, T-shirts, exhibition signage right up to the larger-than-life signage of the entrance. 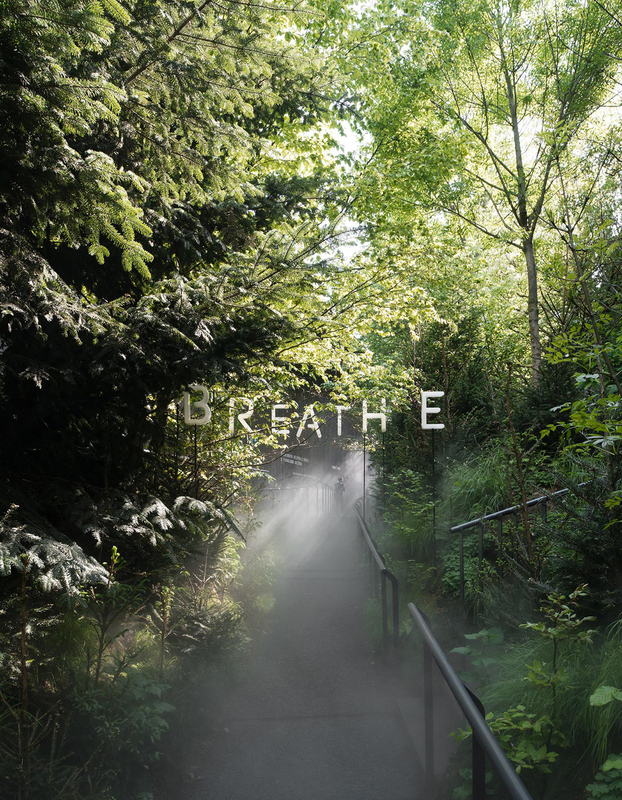 The core concept by the architects of Terrain was that of an open pavilion that would be a home to a large forest of 560 m2 with over 60 different trees, creating an intense climate of crisp air. What better resource to highlight with the motto of “Feeding the Planet, Energy for Life” than the often over-looked air. 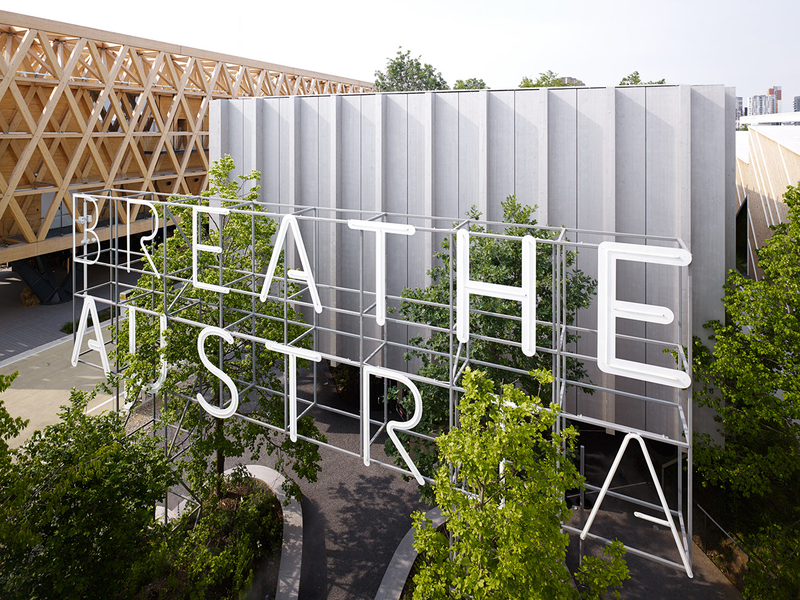 The Breathe pavilion went on to receive several international awards, for its beautiful fusion of technology and nature that discusses complex environmental questions.